3 Bedroom Terraced House For Sale in Norwich for Offers in excess of £180,000. This delightful property would make a great " first time buyers" young family property. The property is in very good condition and consists of Hall entrance with doors off to Open plan spacious lounge leading to kitchen diner. There is door off the kitchen to the rear to access the fully enclosed rear garden. To the first floor there are three good sized bedrooms and a family bathroom. To the front of the property there is a driveway with parking. 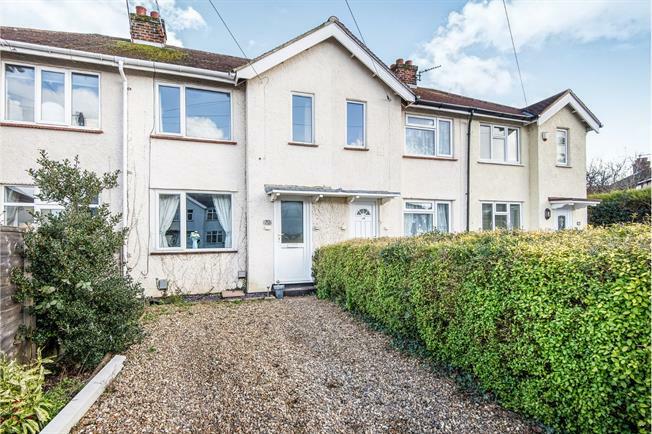 LOCATION This property is situated within the popular suburb of Thorpe St Andrew which is to the east side of Norwich and offers a variety of local amenities, including shops, excellent schools, doctors and dentist surgeries. A regular bus services runs into the city centre Set in the highly popular suburb of Thorpe St Andrew, which is only a short commute via bus, car, cycle or walk from Norwich City Centre. And Norwich train station provides daily services to London and Cambridge.